Our quest to hike 1 million steps in the KEEN Durand boots continues. 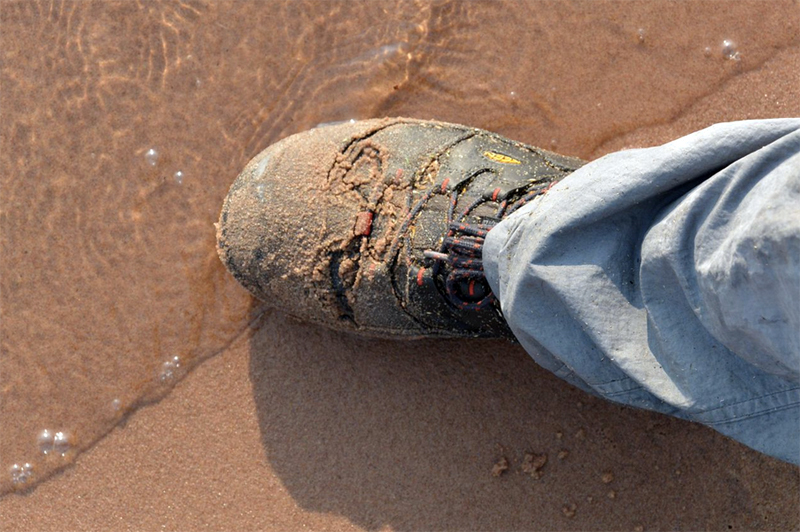 This week, we report on a Lake Superior adventure and the Bayfield Peninsula, where the boots saw action in the woods of northern Wisconsin and on the beach sand of the world’s largest lake. 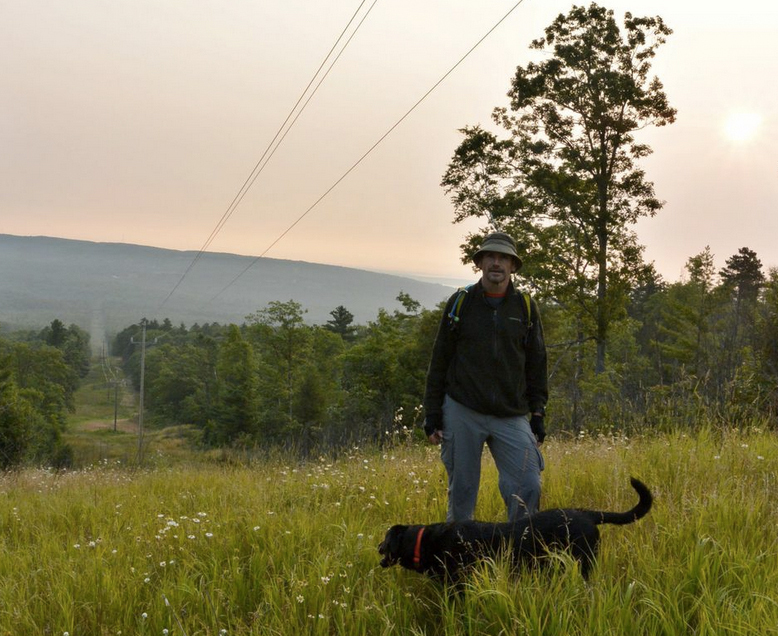 The back story: We set out to hike 1 million steps (about 500 miles) this summer in the KEEN Durand boots. 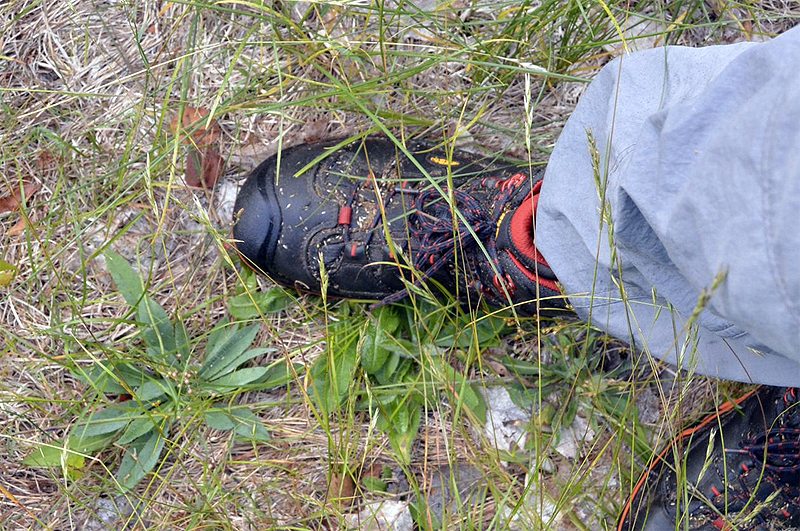 The first week, contributing editor Jeff Kish hiked on the Pacific Northwest Trail in Montana, and then we brought the boots to GearJunkie headquarters for some urban trail adventures. 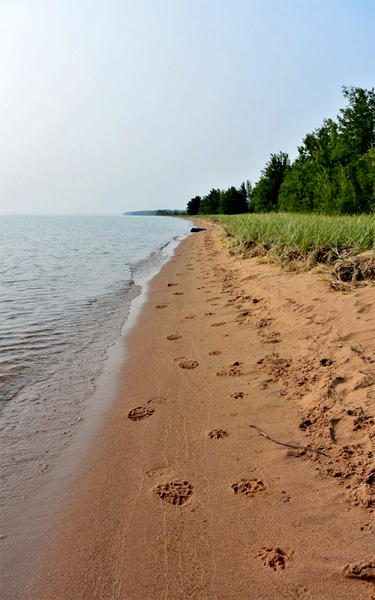 Lake Superior and the surrounding forests on the Bayfield Peninsula was the venue this week. Our hiker Christian Franken (who some readers may remember as the winner of our “CORDURA Durable Person” contest) put down 48,576 steps in the KEEN Durands over two days. 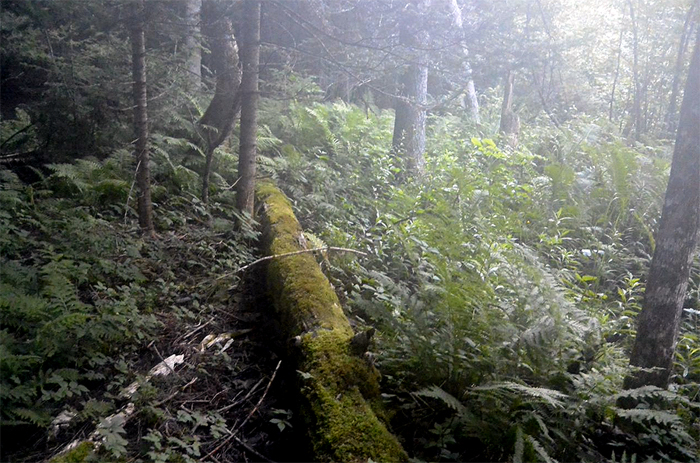 “I hiked along a long timber cut power line strip in the forest crossing the heavily-wooded and steep terrain along the Chequamegon Bay,” he reported of the adventure. He has a cabin in the area and had long been intrigued by the route. “I used the opportunity to put the Durands through the paces,” he said. 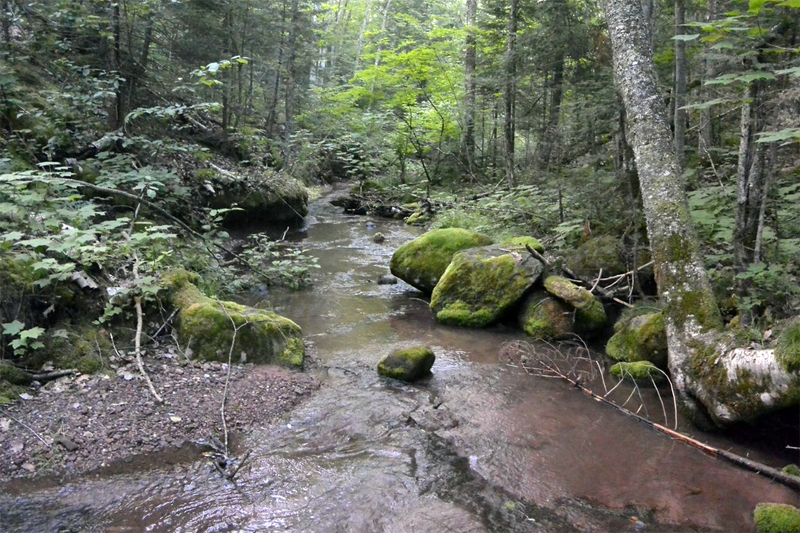 Thick vegetation, swamps, bugs and ravine crossings on the route gave Franken a challenge. 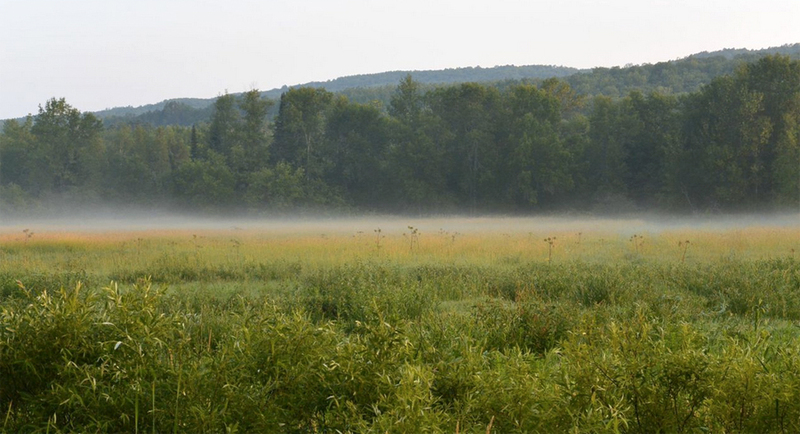 But the rewards included “wild flowers, creeks, fleeting encounters with animals, and their tracks,” he said. 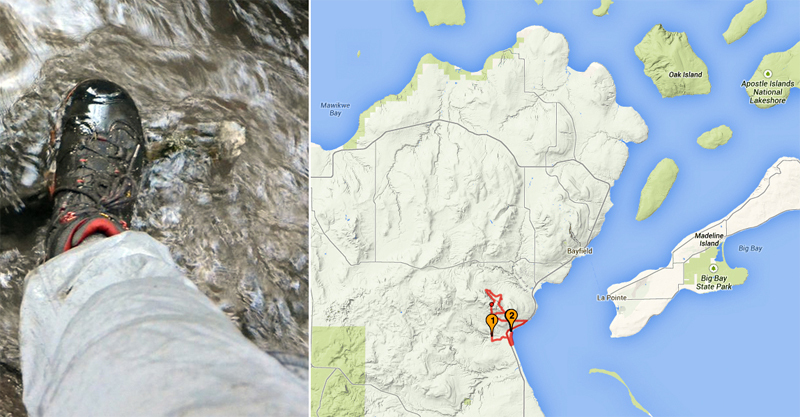 Another part of the test saw Franken hiking the Lake Superior shoreline. Beach sand stretches pristine in this region for miles. Cold winds blow off the deep, blue water all year. 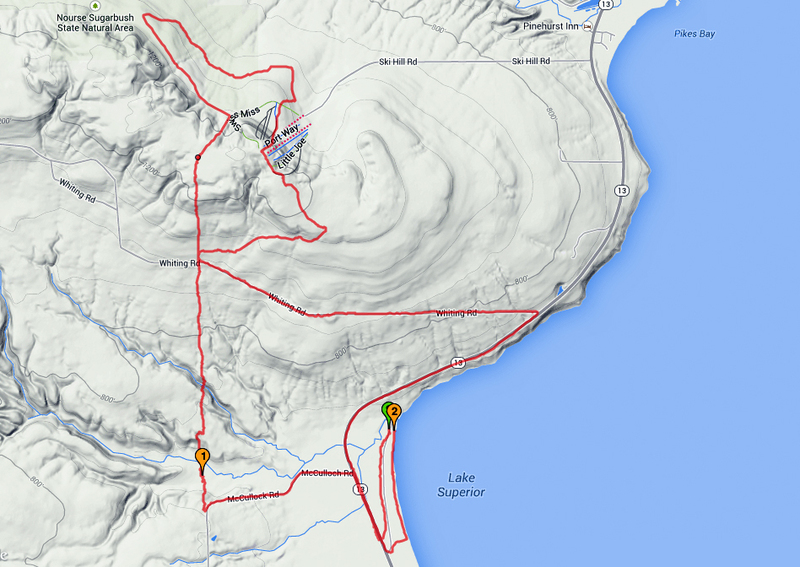 Here are a few images from the adventure, all 48,576 steps along the water and then above into the forests of Lake Superior’s shore.